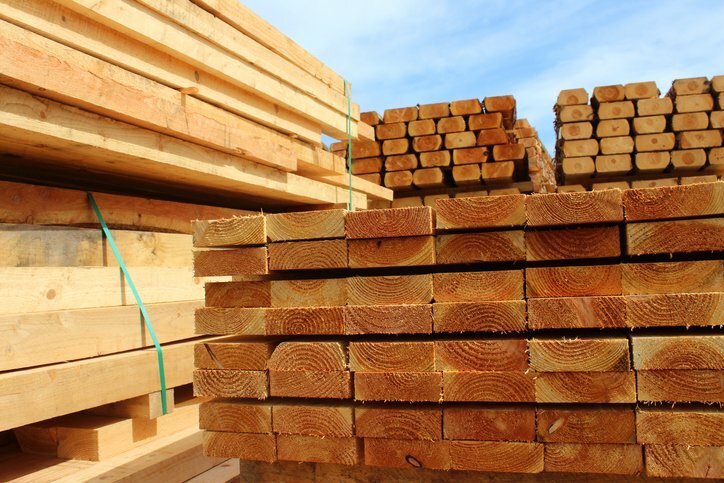 A Scottish wood manufacturing company recently contacted Andrews Air Conditioning in search of a high-powered cooling solution that would assist with combating high temperatures caused by machinery on site used to process timber. Shortly after initial contact, one of our experienced specialists visited the site to assess the specifications of the area before proposing a suitable air conditioning system to preserve the desired low temperatures required to protect the machinery while maintaining a comfortable working environment for staff. After discussions, it was decided that a wall mounted Daikin air conditioning system would be the most economical and effective system to keep temperatures down on site. The wall-mounted air conditioner was placed in the optimum position in the room and used to provide maximum air flow to help eradicate any ‘hot spots’. The client in question was extremely impressed with the air conditioning equipment recommended by our experts, which produced huge volumes of cooled fresh air. This article was posted in Andrews Air Conditioning Services, Case Study and tagged Air Conditioning Installation, Air Conditioning Sector - Manufacturing sector, Daikin air conditioner, fixed air conditioning, wall-mounted air conditioning unit. Both comments and trackbacks are closed.